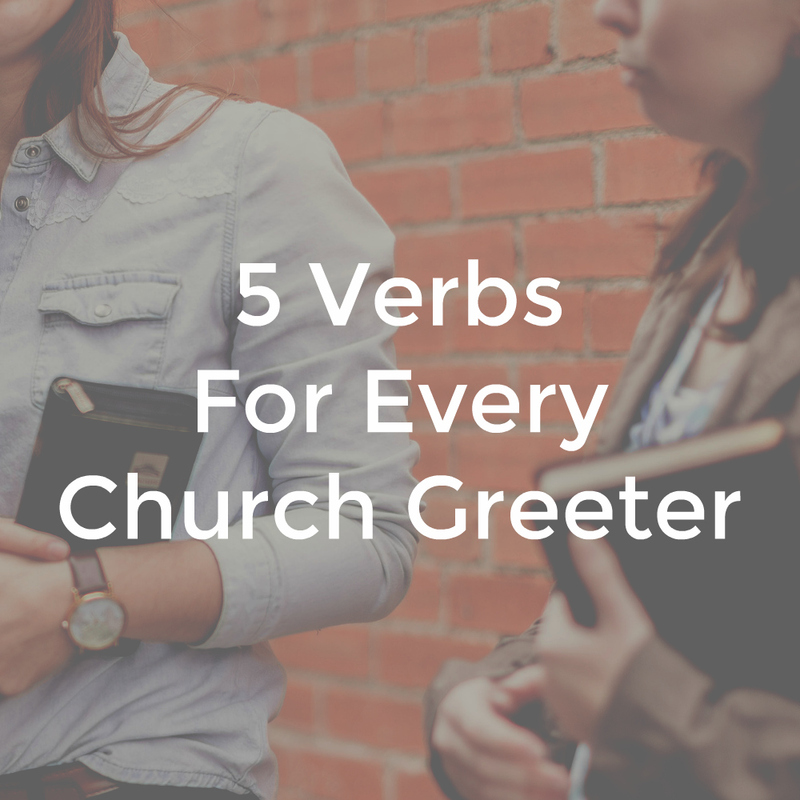 Every church greeter should have a cheat sheet of quick tips. Turn this into a quick bookmark or printable. Pray for doing your work well. Expect needs and meet them. Watch for friction points and fix them. Notice first time visitors you don’t know. Look for people you don’t know. Take steps to talk with them and visit. 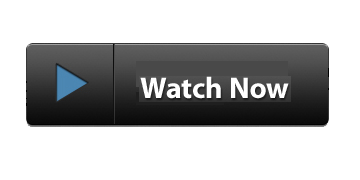 Listen and suggest next step for their growth. Really liked this 🙂 Thank you! I’ll forward it to my team. Good stuff. 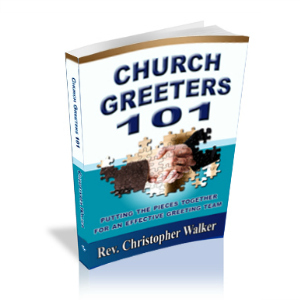 I am covering these topics with our Usher/Greeter staff this month. Thank you for the article. Thanks Pam and Shawn for chiming in. Look forward to sharing more info with you all. Great stuff! I will incorporate this into my Greeter Ministry.